You’ve got to thank crown Prince Ludwig and Princess Therese Von Sachsen-Hildburghausen, and their wedding in October 1810. Why? Because if it wasn’t for their wedding, Oktoberfest wouldn’t exist. 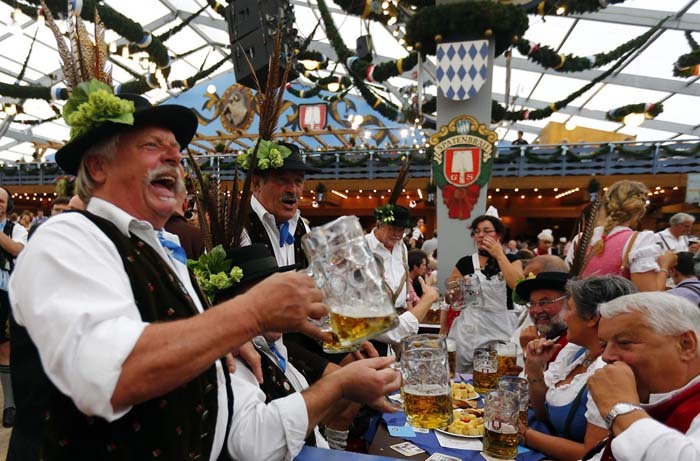 Starting out in 1810, Oktoberfest has now evolved to what we know now as a beer guzzling costume festival, celebrated between late September and early October. This massive festival is filled with German costumes, traditional German food and lots and lots of beer. Here’s what you can expect at Oktoberfest. There are a number of events held during the festivities and loads of programs you can check out. 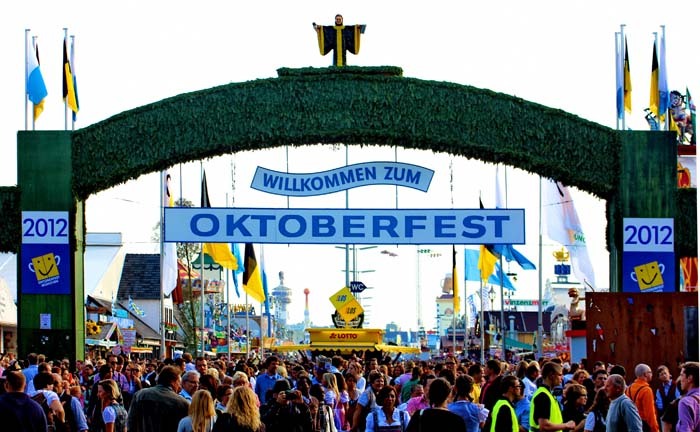 Some of the events include the official opening of Oktoberfest with the grand entry of the Oktoberfest landlords and breweries, a costume and riflemen’s parade as well as open-air Oktoberfest music. Potato dishes such as potato pancakes, salad, fried potatoes as well as mushrooms, obazda (which is a cheese spread) and pretzels. If you can’t make it to Munich, there are a lot of local German clubs in your area that will celebrate this festival. So go check them out and don’t forget when the event is over, make sure you take an extra day off to nurse yourself back to health!